If you like skiing or mountaineering and you like books that also have to do with skiing and mountaineering, this should be on your must read list. Packed with over 200 photos, detailed instruction, and diagrams, this book will help you understand everything about everything that has to do with skiing in the backcountry. Okay, fine: this book was such a welcome relief when it was first published, and I sure wish an earlier version had been available when I first started with this sport. 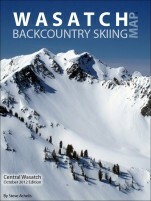 Prior to this book, the only comprehensive written resources (in the interim period since the classic Sierra Club paperback and the outstanding Peter Cliff manual) were either geared toward telemark skiers for whom falling down all the time was half the fun and toward climbers into far more technical terrain. 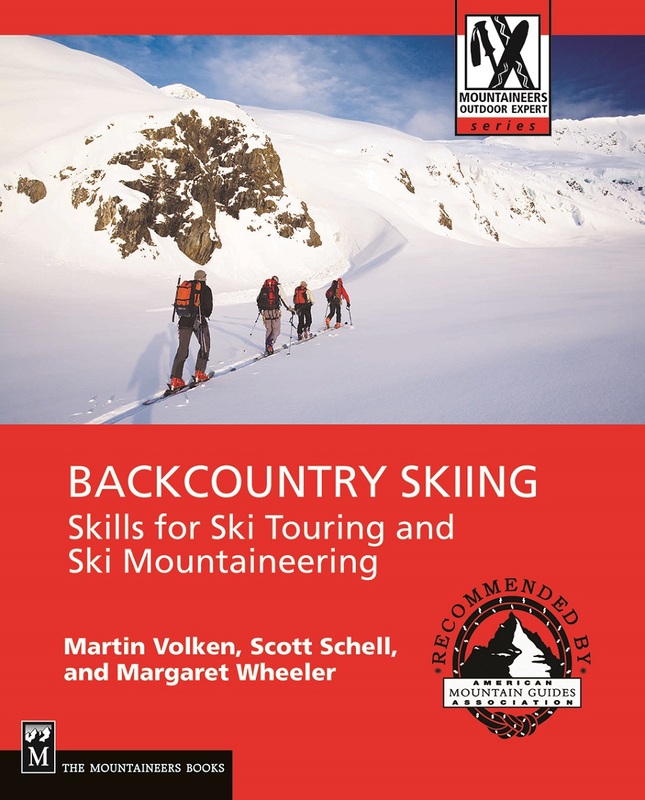 This book by contrast is focused on safe and efficient ski travel in the mountains, covering the full range from newbies to technical moves. The writing is engaging, the layout is very clear, the pictures are helpful (especially when illustrating the layouts for mechanical advantage ropework rescue systems), and even the paper stock is excellent. 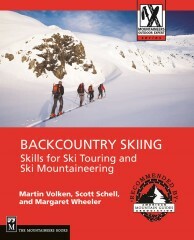 I therefore assign this book for all of the avalanche and mountain travel/rescue courses that I teach. -	The book was written before “Tech”-style bindings had achieved completed (and well-deserved) dominance, so that book presents other obsolete junk as viable alternatives, although almost all the pictured skiers have modern touring gear. -	I doubt the claimed caloric inefficiency of race gear even in certain conditions (i.e., skis wider than race skis are only to have more fun, not to save energy). -	The navigation chapter is a bit skimpy, although plenty of other non-skiing navigation books and other resources apply well to skiing-specific navigation. Otherwise, this book is pretty much perfect!